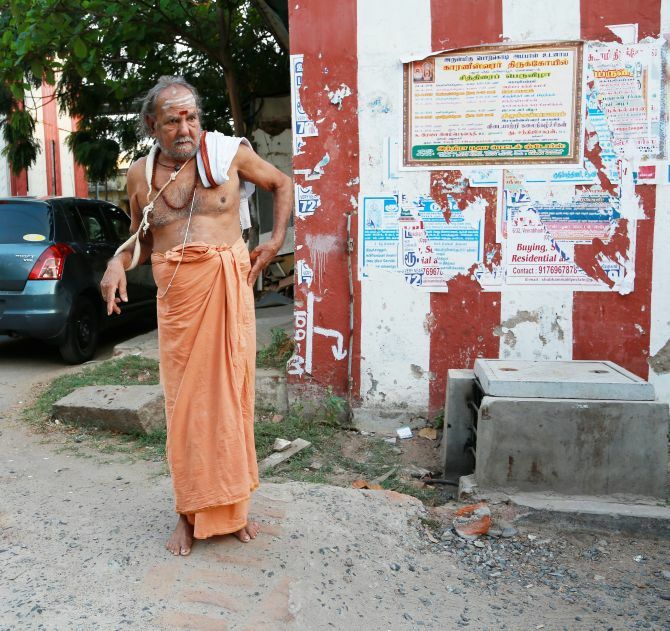 A little under a year ago, cases of Brahmins being attacked began to surface in Tamil Nadu. In multiple incidents in Chennai, Brahmins, returning from Temples were accosted by a group of men, who thrashed the Brahmins and cut off their sacred thread, known as Poonal. This was not an isolated incident. Tamil Nadu has a long history of rabid anti-Brahmanism dating back to Dravidian movement. Even in Maharashtra, there have been several cases of maniacal anti-Brahmanism. Brahmnetar Chalwal (a movement against Brahminism) enjoys widespread support in a state that has seen pitched political battles between Marathas and Brahmin. At the time of 2004 state elections, the NCP had whipped up anti Brahmin sentiments in the state on the pretext that the American author, Jaime Laine was assisted in writing his ‘blasphemous’ book on Shivaji by Brahmin researchers. Mahatma Gandhi’s assassination by a Brahmin had fuelled anti-Brahmin riots in many parts of Maharashtra in 1948. Similar tales of anti Brahminism have been recorded from other parts of the country at different times. A community, that not so long ago, called the shots, has in the present context, been rendered insignificant. A combination of law, demographics and social reforms have turned the old caste system upside down. The consolidation of Dalits as vote banks and the emergence of Dalit politics in the country has put the erstwhile higher castes at the receiving end of the ire of those who they had oppressed not so long ago. Periyar out-rightly rejected the notions of reformed Hinduism. He dreamt of establishing a Dravidian utopia which would be free of all corrupting influences of “Aryan cultures”. In this attempt, he found Hinduism and its priestly Brahmin caste as easy targets. Periyar’s self respect movement aimed at abolishing inequality, which was rife in Hinduism. In an attempt to curb the influence of Brahmins, Periyar introduced Self respect marriages, which were solemnized without a Brahmin. Periyar’s Dravidar Kazhgam became the vanguard of a militant Dravidian movement. Bringing of lower castes into the inner sanctum sanctorum of temples, forcing Brahmin priests to recite hymns in Tamil instead of Sanskrit, subjecting Brahmin priests to verbal hate attacks were among the various measures taken by Dravidar Kazhgam to violently upturn the social order. Periyar is famously reported to have said ‘“If you see a snake and a Brahmin, kill the Brahmin first”. Eventually, Brahmins were eased out of positions of power, with a combination of prevalence of virulent anti-Brahminism and affirmative action for lower castes. The wheel had completely turned. Once, treated as masters and lords, Brahmins now began to feel the heat and began emigrating in search of better opportunities. In the meanwhile, Dravidian politics tightened its stranglehold on the state. With the elimination of Congress, State politics in Tamil Nadu came to be identified with DMK and AIADMK, both of which swear fealty to Periyar’s ideals to varying degrees. While anti-Brahminism in Tamil Nadu has subsided over the years, it is regularly used by political parties in their quest for power. Even in the early 90s, attacks were reported in Thanjavur where Brahmins, and even a journalist, were attacked by members of parties belonging to the Dravidian fold. Karunanidhi alleged that the entire 2G scam was nothing more than a Brahmin conspiracy against the Dalit A Raja. During recent attacks on Brahmins in Tamil nadu, the attackers yelled ‘Periyar Vazhaga‘ (Long live Periyar). Periyar’s movement has only replaced one set of social inequalities with another. Party,Republican Party of India etc. Groups professing revolutionary ideals, such as Dalit Panthers etc. resorted to violence to correct social inequities. There were obvious ideological overlaps between Ambedkarite revolutionary groups and Ultra-left wing Naxals which propagated violence and strife between Upper castes and lower castes. Upper caste attacks on Lower castes would no longer go unavenged. Empowered by growing political strength, lower castes used every opportunity to settle scores with their former tormentors. For instance, in an attack on Gaya, 37 Bhumihar Brahmins men were gunned down by lower caste Naxals. While many Ambedkarite politicians spewed venom against the upper castes and some resorted to violence, it was Mayawati who made the Dalits taste political power. BSP blatantly used political slogans decrying the upper castes to win their political battles. 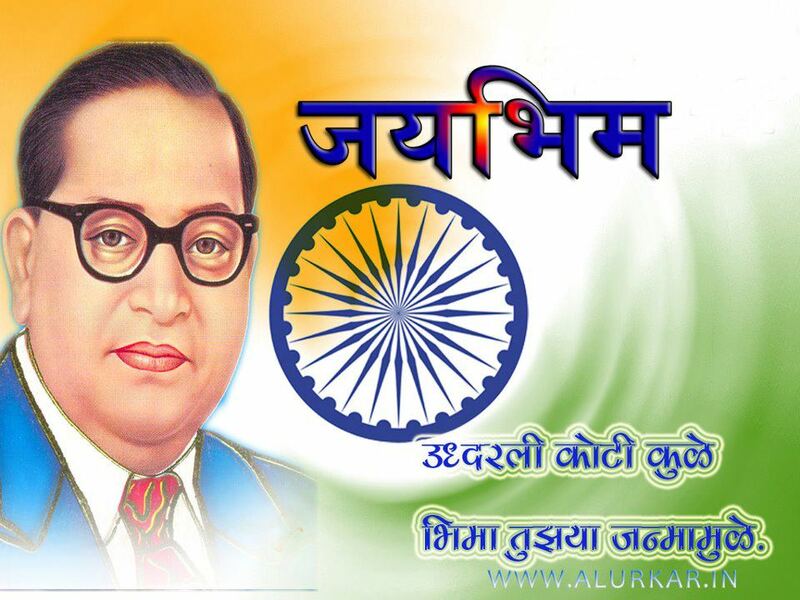 BSP’s famous slogans “Tilak, Taraazu aur Talwar, maro inko joote chaar”, “Brahmin, Thakur, Bania chhor, baaki sub hain DS4 ( Dalit Shoshit Samaj Sangharsh Samiti)” and “Brahmin saaf, Thakur half, Bania maaf”, consolidated the Dalit vote bank and reaped electoral dividends. Once in power, it has promoted the interests of its vote bank, leading to further demoralization of erstwhile upper castes. Slowly but steadily, upper castes and Brahmins in particular are becoming the new Dalits of India. Studies show that 50 Sulabh Shauchalayas (public toilets) in Delhi are all cleaned and looked after by Brahmins (that the founder of Sulabh Shauchalaya was a Brahmin is ironic), that 55% Brahmins are believed to be below poverty line, that in Karnataka Brahmins are believed to have the lowest per capita income and so on. Commanding numbers and political strength, lower castes and Dalits have consolidated themselves into strong and shrill unions. Many practice an inversion of caste system of yore, whereby opportunities are closed to upper castes, Upper castes are derided and sometimes violently attacked. While it will be preposterous to say that there are no instances of violence or ill treatment of lower castes by Upper castes, it is true that Dalits and lower castes today are more empowered to settle scores. While the suicide of Rohith Vemula invited loud protests and condemnation, Kashmiri Pandits continue to suffer their exile in silence. While Dalit power has meant amelioration in conditions of Dalits, bereft of state patronage, Brahmins are rendered destitute. Periyar and Ambedkar lived in an era when Dalits and lower castes were effectively barred from leading a dignified life. Since then, times have changed, a policy of affirmative action, consolidation of lower castes as vote banks, emergence of heroes such as Kanshi Ram and Mayawati have effectively turned the scales of social justice. Some policies which were necessary at the time of Independence now need to be tweaked to reflect current realities if Social justice is to result in what it truly means- Justice for all.